It was only a few short weeks ago that a partial part of the roof collapsed at the Apollo theatre, in London. If security had not been present then it could have been a very different outcome for the spectators of the theatre production. For events like one off productions of theatres shows and other high profile events it is crucial and you would be crazy not to hire a security team to manage the event and to make sure it runs as smoothly as possible. Not only are Alpha 1’s event security team experts in crowd control, we ensure that we will liaise with the emergency services and local authorities to ensure that your event, no matter how big or small will run seamlessly. If you are looking to host an event then it is extremely possible that event security is a part of your plans. No matter how big or small there are potential risks from gate crashers at a small private function to terrorist activity at a large public event, our event security operatives are experts in dealing with any problems that are thrown at them. The shock at the Apollo theatre can happen anywhere and it is at a time like this that you need event security to direct your guests in a manor where people are not hurt and are kept calm at all times. Without event security operatives you may find security breaches either go unnoticed and you may find equipment or valuables stolen which may compromise future events or breaches result in serious injuries and maybe even loss of life. Our team are instilled with the belief that prevention is better than a cure and our actions have proved time and time again to be extremely effective in reducing actions that are not wanted at an event. If you are looking to hold an event in 2014, make sure you contact the right event security team. 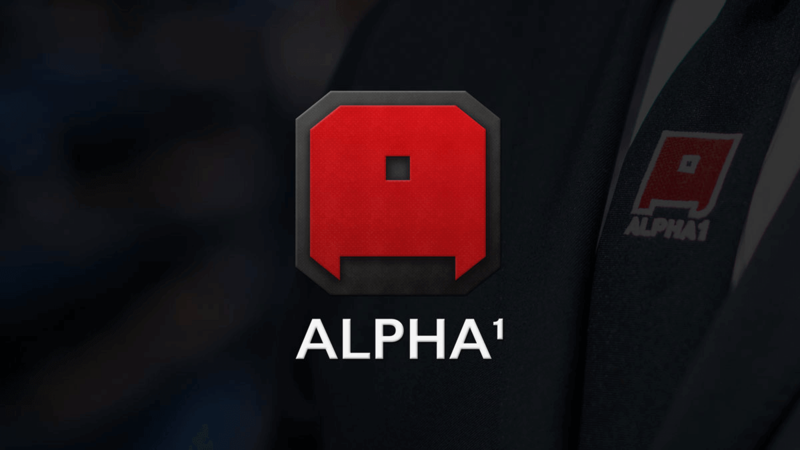 Choose Alpha 1 for your protection.